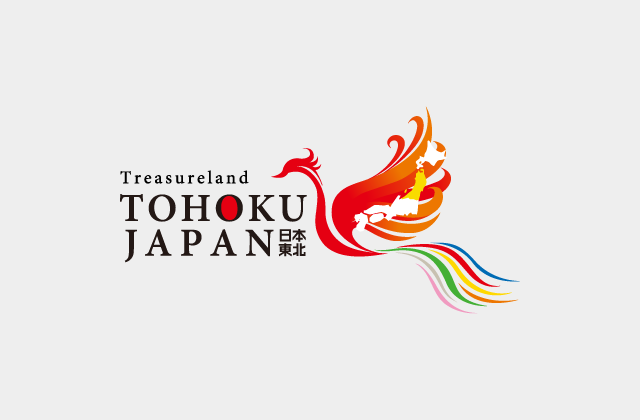 Toki Messe is a convention centre located at the mouth of the Shinano River meeting the Sea of Japan. Architecturally resembling an ocean liner, the urban building is a highlight of Niigata’s waterfront. The convention centre consists of a large, well-equipped exhibition hall, a variety of 13 conference rooms and an on-site hotel. It offers the perfect facilities to host conferences and parties including accommodation for guests and attendees. On the 31st floor of the Bandaijima Building, the Befco Bakauke Observatory Room rises 125 metres above ground level and is the highest building along the Sea of Japan. Visitors can enjoy a 360° panoramic view of Niigata City, along with the Sea of Japan, Sado Island and the Gozu Mountains. Admission to the observatory is free. The information desk at the convention centre has a wide range of brochures available and is the perfect place to plan your journey around Niigata. Free for the first 60 minutes, 100 yen per 30 minutes after that. Maximum charge per day is 1,500 yen *24 hours from entry is considered “one day”. Maximum charge per day for Sado Route users is 800 yen. Sado Route users need to receive application cards at the ticket booth before boarding. Parking fee for large vehicles is 2,000 yen per day (booking required). *In addition to the standard opening hours particular convention times can be extended, please ask for details. *Note that the Centre may be closed on other days for maintenance and facility inspections.